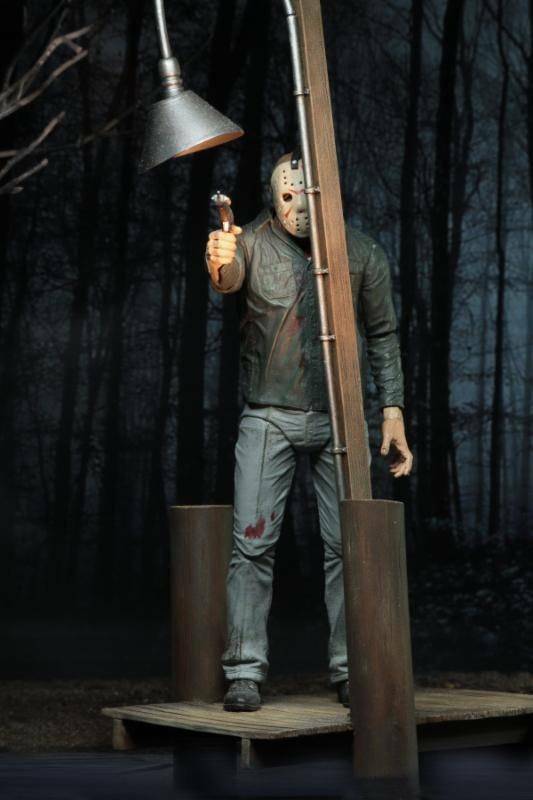 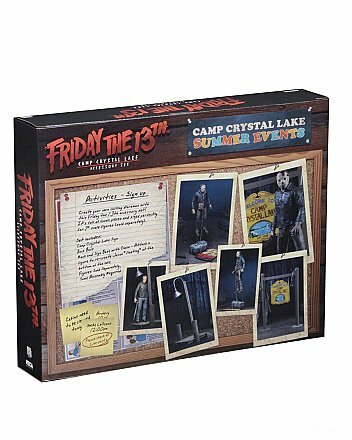 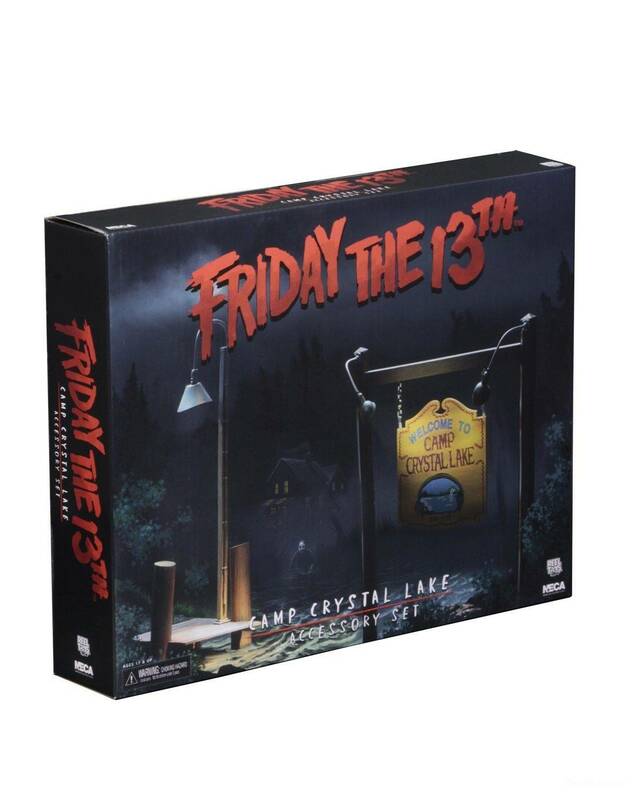 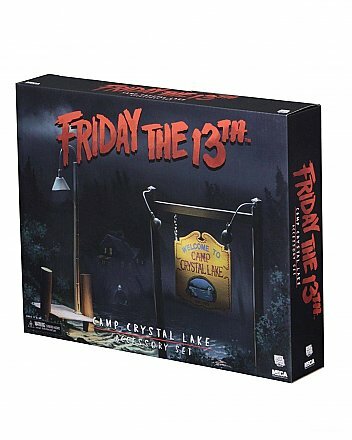 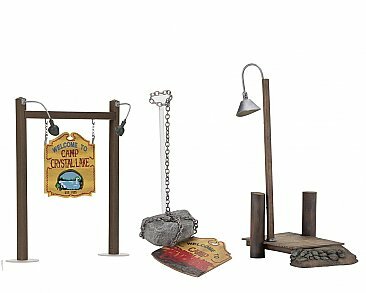 Add to your Friday the 13th collection or build amazing dioramas with this new deluxe accessory set!  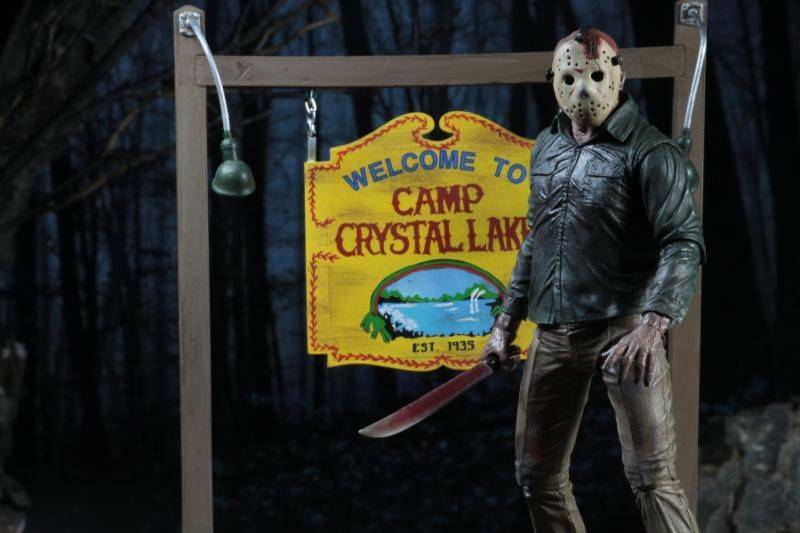 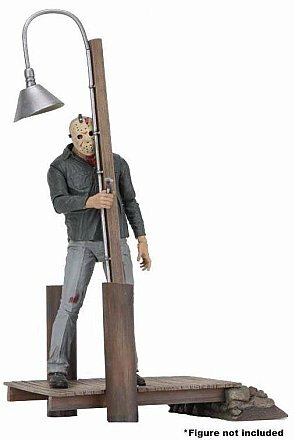 These incredible pieces are perfectly in scale with NECA's line of 7" figures and are great for building scenes from the cult classic horror movies. 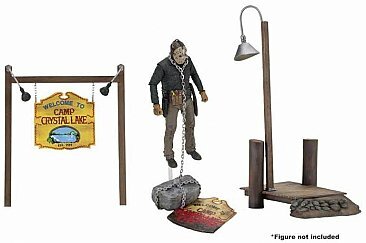 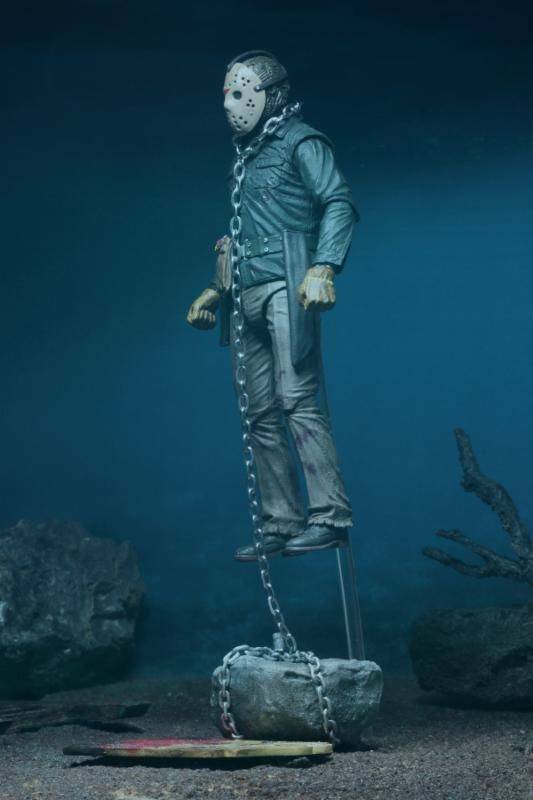 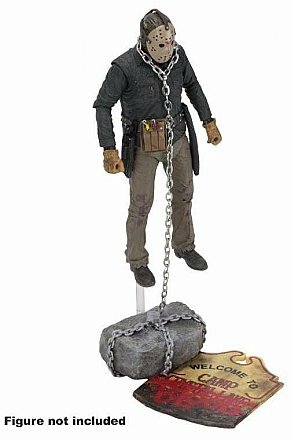 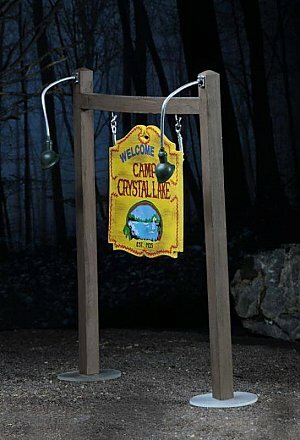 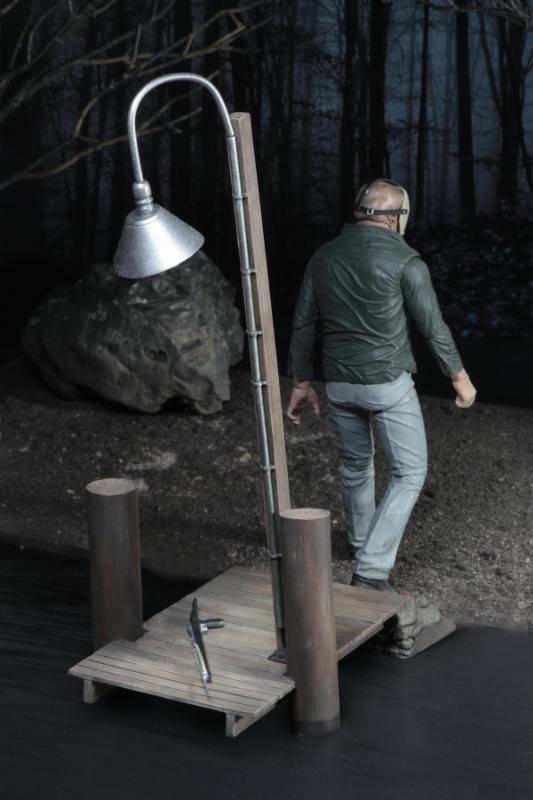 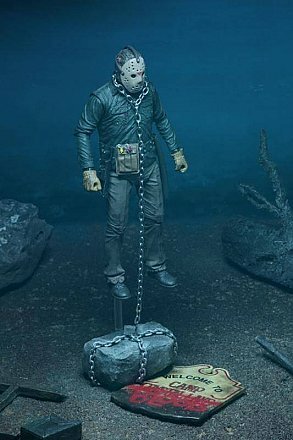 Rock and Sign Base with Chain (attach a figure (sold separately) to re-create Jason "floating" at the bottom of the lake.